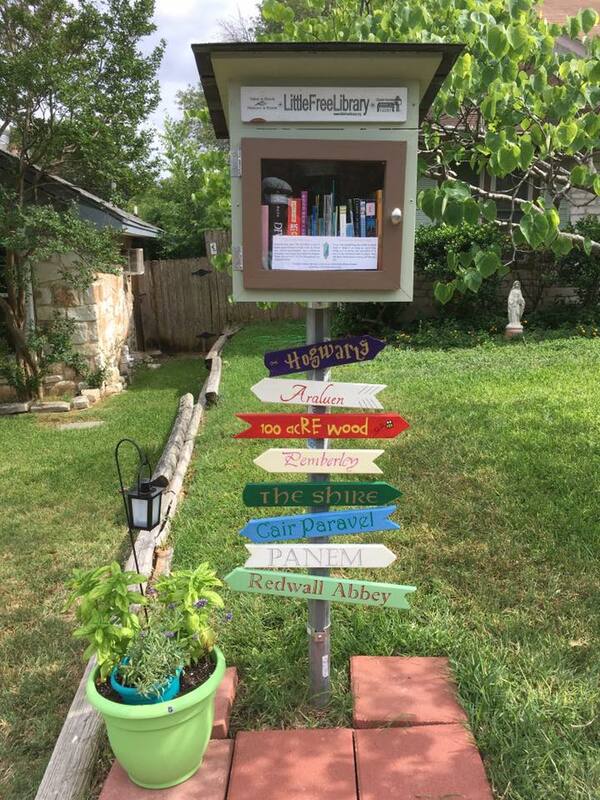 Welcome to the Little Free Libraries Summer Scavenger Hunt! 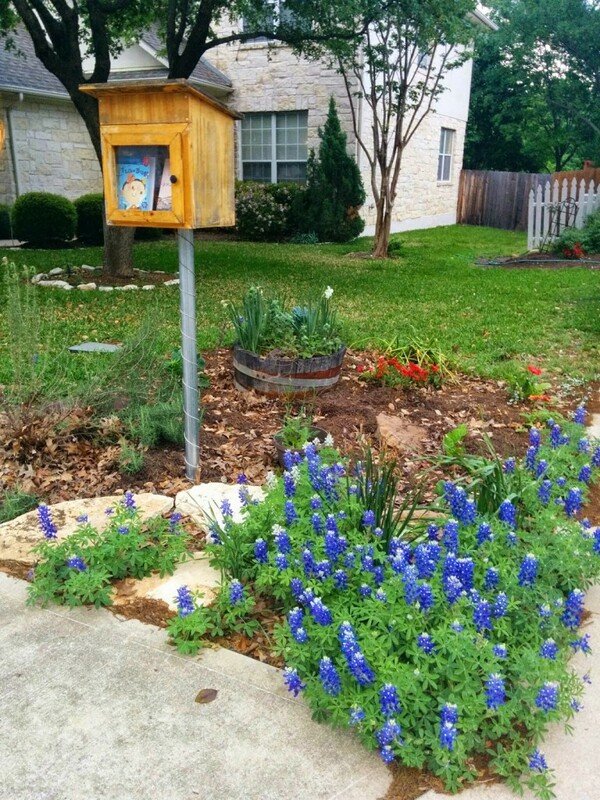 Did you know there are currently 14 Little Free Libraries throughout Wells Branch? LFLs are free book exchanges where anyone can “take a book, return a book.” Join us in June for a LFL Scavenger Hunt. 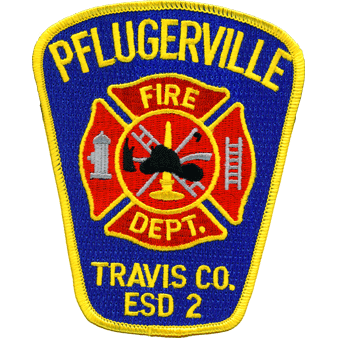 You’ll have the opportunity to visit our neighborhood LFLs, find some great (free!) summer reads, and earn a chance to win a Barnes & Noble gift card. WHO: Wells Branch neighbors. Adults and kids are encouraged to join the fun…there are books for all interests and reading levels! WHY: It’s summertime! Pick up some books for poolside reading, a long trip, or your child’s summer reading program. HOW: Very important: Participants must start the hunt at the 2207 Klattenhoff Drive LFL. There you will find entry cards and instructions. Visit 4 more LFLs during June to complete your entry card and earn a chance to win a Barnes & Noble gift card! WINNERS: One entry per name. Two Barnes & Noble gift card winners will be chosen at random on July 1, 2017, and immediately notified. 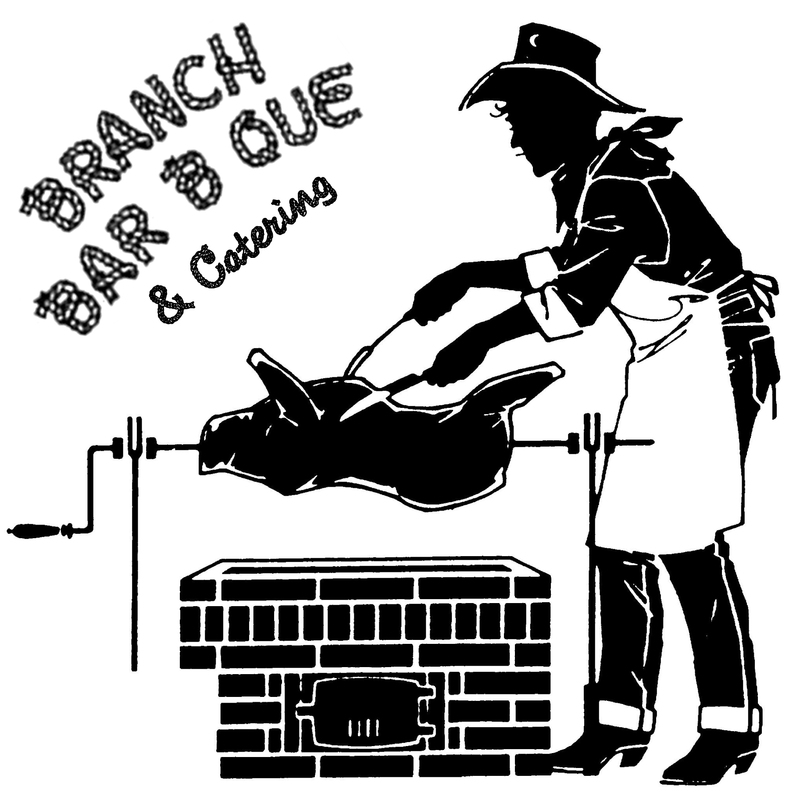 Winners will also be announced on the WBNA Facebook page, the Wells Branch Neighbors Google Group, and the Wells Branch NextDoor account (first name/last initial only). Happy reading and good luck! Visit the NEW LFL WEBSITE at WellsBranchReads.com! Do you want adventure? Do you want romance? Do you want a hearty belly laugh? Well, you’re in luck and you don’t even have to leave the neighborhood! 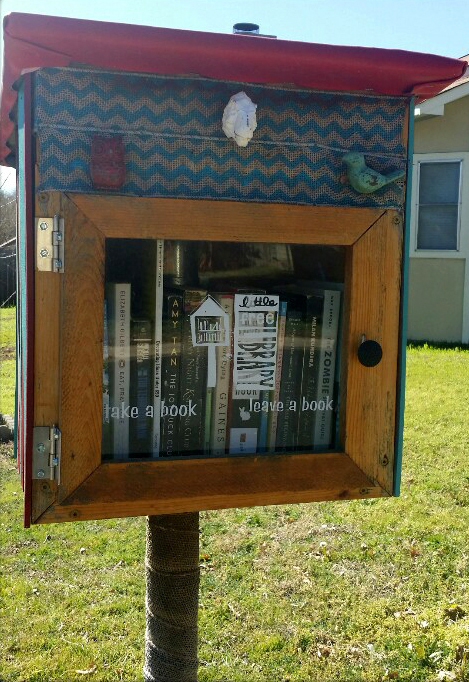 There are several Little Free Libraries (LFLs) all over Wells Branch. Most were built and installed as an Eagle Scout project (see below), but the homeowners assumed responsibility for maintaining them once installed. 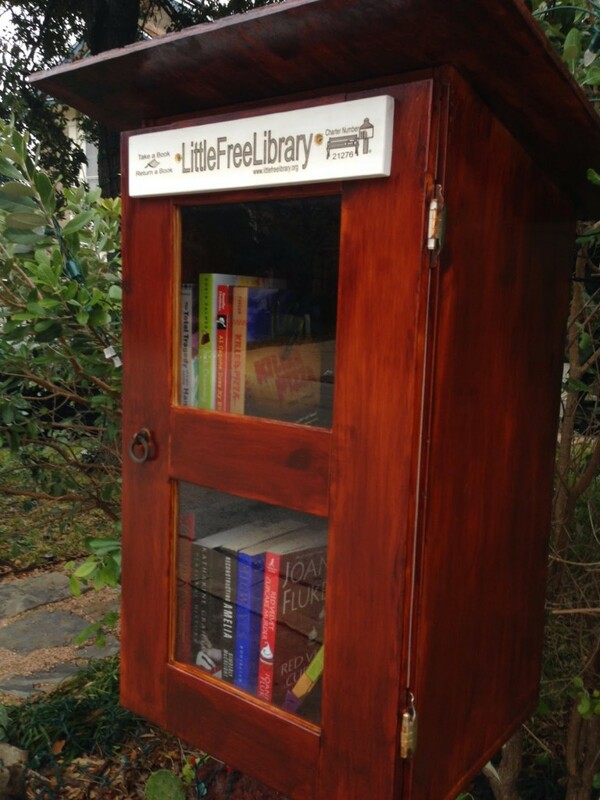 What is a Little Free Library? Well, it’s little. It’s free. Aaaaaand it’s a library. It’s different from regular libraries because there is never a fine for returning a book late (or not at all). You can add books to any LFL. You can return a book to a different LFL. Just remember that kids borrow books, too, so screen your donations, please. Half Price Books will gladly take your racy stuff. Are they just in Wells Branch? Actually, no. They’re all around the world! 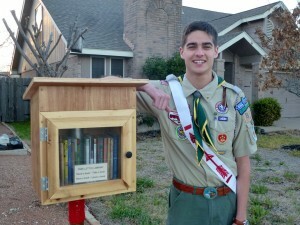 There is a plethora of information at littlefreelibrary.org. You can search for LFLs, buy a kit to make your own and register your LFL once it’s installed (registration is optional). Can anyone have a LFL? Yes and no. 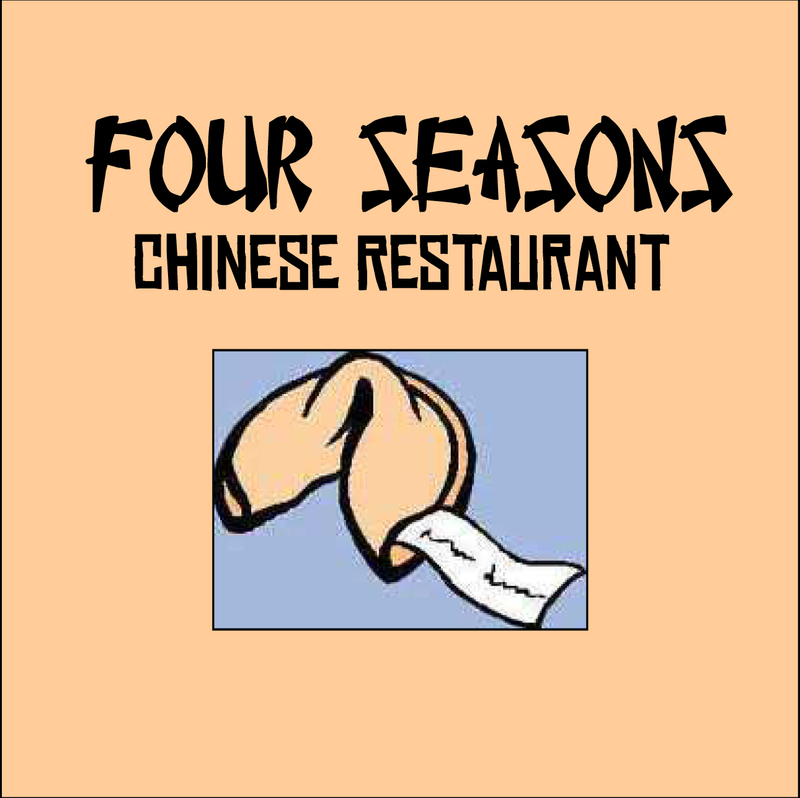 Some HOAs frown on it, so check with them first. In Wells Branch, most neighborhoods allow them, but you do have to get approval from the ACC (Architectural Control Committee). Sounds scary, but it’s just a bit of paperwork that you can get at the MUD. They approved all the ones on the map, so it’s unlikely that you’ll get turned down, but that process takes time. I have a LFL in my yard. Now what do I do with it? Congratulations! Once you have a LFL of your own, it’s up to you to keep it stocked with books, audiobooks, graphic novels, etc. There are some places around town where you can find great titles at cheap prices: Half Price Books, Recycled Reads and the sale rack at the Wells Branch Community Library are good places to start. You could also host a neighborhood LFL book swap if you’re so inclined. Some LFLers decorate their boxes according to the season or plant small gardens around them. It’s up to you! If you’d like to add your LFL to the map below, simply hop on the Wells Branch Google Group and announce that you have one. One of the active LFL owners in the neighborhood will take notice and contact you for information so it can be added to the map. 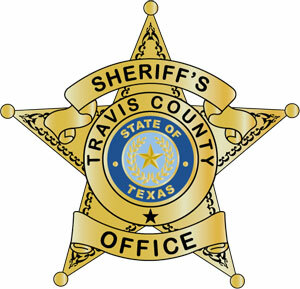 At this time, there is no specific person who serves as a designated point of contact. It’s a wonderful collaboration of neighbors. Why do some of the LFLs have yarn on the pole? That was a surprise to the LFL owners as well as the neighbors who use them. Those with yarn were “yarn-bombed” by a group of knitters that meets weekly. They decided to use their spare yarn to add a splash of color to a few of them. If you knit or crochet, I’m sure you could “yarn-bomb” the rest. How do I find LFLs in Wells Branch? I’m glad you asked! There is an updated map on this page that details the general location of each one in the Wells Branch neighborhood. 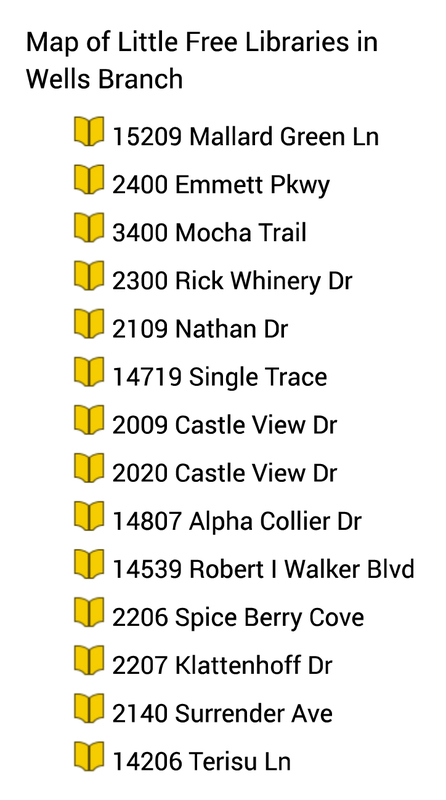 Not all are registered on the Little Free Library website, so this is the most complete “list” available. 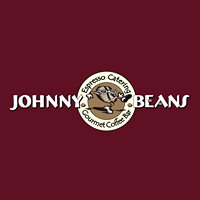 Challenge yourself to visit each one! So go out for a walk, jog, stroll, or drive. Romance, adventure, and laughter are right around the corner! *LFLs are not associated with the Wells Branch Community Library so please do not put books that belong to WBCL in a LFL box. 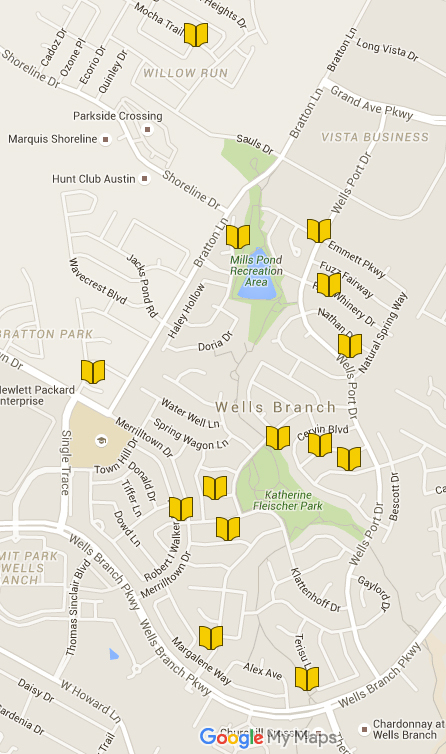 Click on this link for an Interactive Map to Wells Branch’s Little Free Libraries. Special thanks to all the folks who so lovingly maintain their little free libraries and to Kim, Christine, and Angel who continue to organize and update this wonderful community resource. Originally published May 14, 2014. Trey Black, a community member living on Surrender Avenue and now an Eagle Scout with Troop 8787, led an Eagle project earlier this year to install and stock 12 library boxes throughout Wells Branch. The library boxes are a source of free reading material for neighbors and the culmination of 250 hours of work contributed by 24 volunteers and led by Mr. Black. When asked about his motivation for the project, Trey responded, “As a homeschooler, education and literacy have always been important to me and I wanted a project that was more than just manual labor. 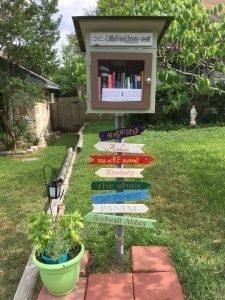 It was also a priority to do something that benefitted our neighborhood.” So when you see one of th e library boxes around the neighborhood, take a book! Or leave a great book that you think someone else might enjoy. Trey’s background in scouting started as a Tiger cub at the age of six years old. Trey advanced through cub scouts earning his Webelos Super Achiever award and his Arrow of Light. In Boy Scouts, Trey has earned over 50 merit badges, his Den Chief service Award, he’s been inducted into the Order of the Arrow (OA – Scouting’s honor society), earned the Vigil Honor for continued service and dedication, and has now earned his Eagle rank. Trey has held numerous leadership positions at the troop and OA lodge level, including his current position of Vice Chief of Inductions where he coordinates events of up to 600 people. Through scouting’s high adventure program Trey has ridden horseback through the mountains of New Mexico, canoed the backcountry of Canada, gone scuba diving in the Florida Keys, trekked to the bottom of the Grand Canyon three times, and has spent well over 100 nights in the backcountry. In addition to the fun, Trey has contributed hundreds of service hours through scouting. In the fall Trey will be attending the Engineering Honors Program at the University of Texas at Austin. Prior to that he will be an intern this summer at the Applied Research Labs at UT and will also be spending nine days at NASA running experiments on a Reduced Gravity Aircraft (the Vomit Comet!) as a member of the Austin Community College Microgravity Team. Trey would like to thank all of the families who are hosting the library boxes, the many people who dedicated time and resources to the Eagle project, and the many adult volunteers who make the scouting program possible. He would also like to thank all of the Wells Branch neighbors who bought popcorn from him over the years!